My favorite cuber is Jared Stinson aka El3ctr0CuberZZ, the name of his YouTube Channel. He is my favorite cuber not just because he makes great YouTube videos but he is also friendly, patient, and I like his style – he has a very unique afro. My favorite cuber is not Feliks Zemdegs, Lucas Etter, Mats Valk, or even me because (I wish) I have not personally met them and secondly, they do not have all of the traits I admire in Jared. 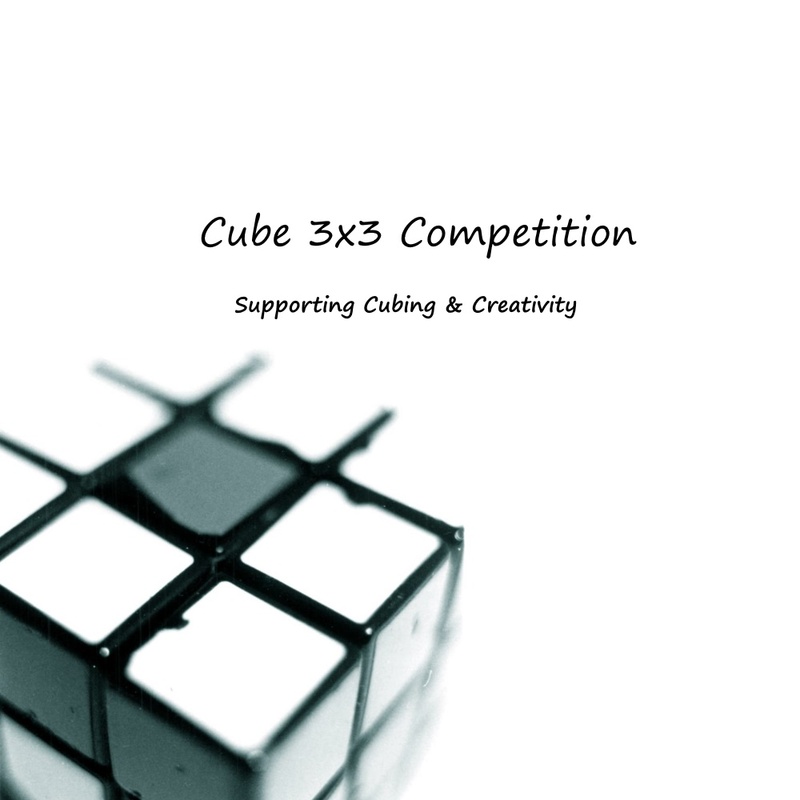 I met Jared Stinson at my first cubing competition when I had the chance to be his judge a couple of times. He stood out as he was one of the only cuber I saw but more importantly, he won the Megaminx category as well as the seven by seven category, which proves he is amazingly fast. His personal best for three by three is only 2.87 seconds away from the world record and he has only been in 29 competitions! He was the only cuber with a channel to show me his channel and he also taught me how to judge different cubes. This all happened in one day and during one competition. He has been to US nationals and placed one hundred sixty one for three by three in 2015. He has also won first in three categories, placed second fourteen times ,and third place twelve times. He also achieved 49th place in US nationals in 2016. Overall he is a great cuber and teacher. He has a successful YouTube channel with over one thousand subscribers and seventy thousand views. He has great videos and one video with over ten thousand views which is more views than my channel has in total. Now I follow him on his channel, hoping to be in one of his videos. Although there are faster cubers, there is no on that I have met that is as nice, talented, and patient. I know he will continue to have a lot of success in cubing.